In this edition – Canada responds as China’s blockade of Canadian canola continues. 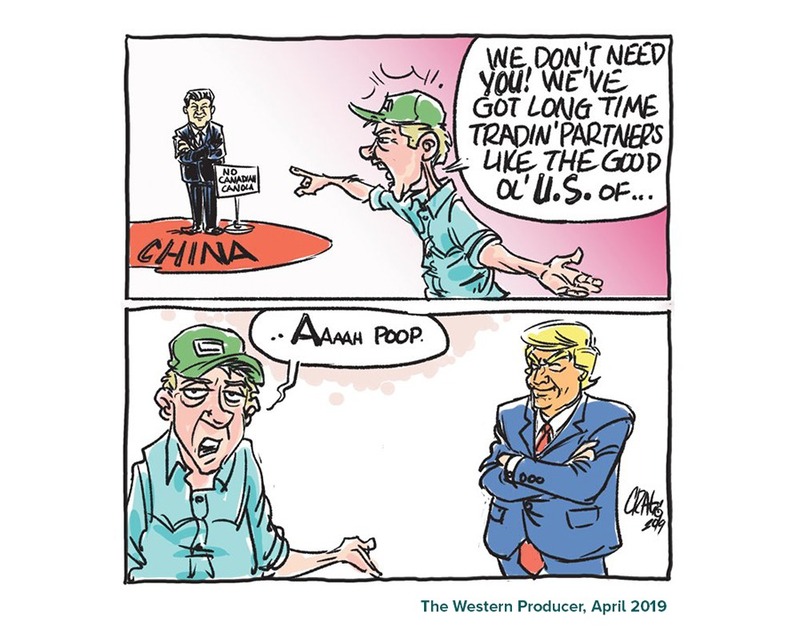 Instead of a quote this time, a cartoon from the Western Producer that (depressingly) sums up Canada’s trade quandary. China’s blockade of Canadian canola continues. A couple weeks ago, the Canola Council of Canada announced that “Chinese importers are unwilling to purchase Canadian canola seed at this time.” Just before this announcement, it was made public that China revoked the license of Richardson International, Canada’s largest canola exporter, to export canola to China, citing a discovery of pests in Richardson’s canola. The Canadian Food Inspection Agency found no evidence of pests in Richardson’s canola. (For more on this, see the last China Brief). Since then, the dispute has escalated. Another major Canadian exporter – Viterra – has had its licence to export canola to China revoked, with the same reason of “discovery of pests” given. Government sources have also said a third canola exporting company is on the chopping block but have not revealed which company. What has the Canadian response been? On March 31, Agriculture Minister Marie-Claude Bibeau sent a letter to her Chinese counterpart, asking if Canada could send a delegation of technical experts to China to talk about the pest allegations China has made of Viterra’s and Richardson’s canola. However, China has not yet agreed to allow this delegation to go to China. Bibeau also announced the creation of a working group to develop a “co-ordinated push to resolve China’s issues with Canadian canola,” which will involve the Canola Council of Canada, the Canadian Canola Growers Association, Viterra, Richardson International, and the federal and prairie provincial governments. There is unlikely to be a quick resolution to this dispute, giving Canadian farmers a whole lot of uncertainty – just before seeding starts. • I wrote an op-ed on the canola crisis: I argue that the Canadian government has few options going forward, and that this will have implications for our political and economic relationship. • Carlo Dade, the director of our Trade & Investment Centre, wrote that Canada could lose its trade opportunity in Asia, because the “worry in Asia is not just that Canada cannot deliver goods today but more that, unlike other countries selling to Asia, it cannot assure that it will be able to do so reliably in the future,” due to Canada’s hostility to its own natural resources, a federal government unwilling to acknowledge that there is a problem, and a reputation of being an unreliable supplier. He says that this issue will come to a head at the G-20 leaders’ summit in Osaka, Japan this June. 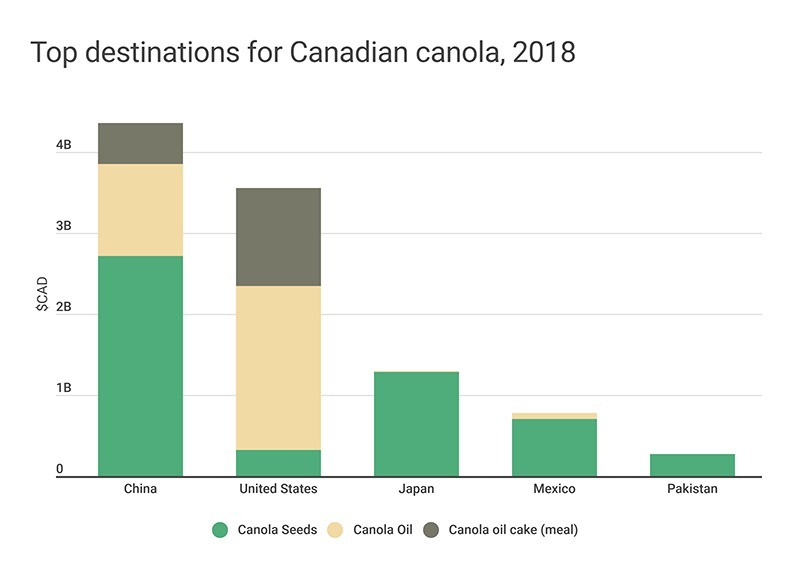 • In an interview with RealAg Radio, Carlo put the Canada-China canola dispute into the broader context of Canada’s overall trade relations on both sides of the Pacific. • Canadian soybean farmers – whose exports to China jumped 80 per cent last year – are worried that China will also block Canada from exporting soy to the country. • China is losing the battle with the African Swine Fever (a hog disease), which is likely going to cause a global pork shortage. • It is estimated that China has lost 30 per cent of its hogs – which is equal to Canada, the United States, and Mexico’s hogs combined. • Pork constitutes 60-70% of China’s meat consumption, which is still growing as incomes in the country rise. Pork is so critical for food and political security, that the government keeps a frozen pork reserve. 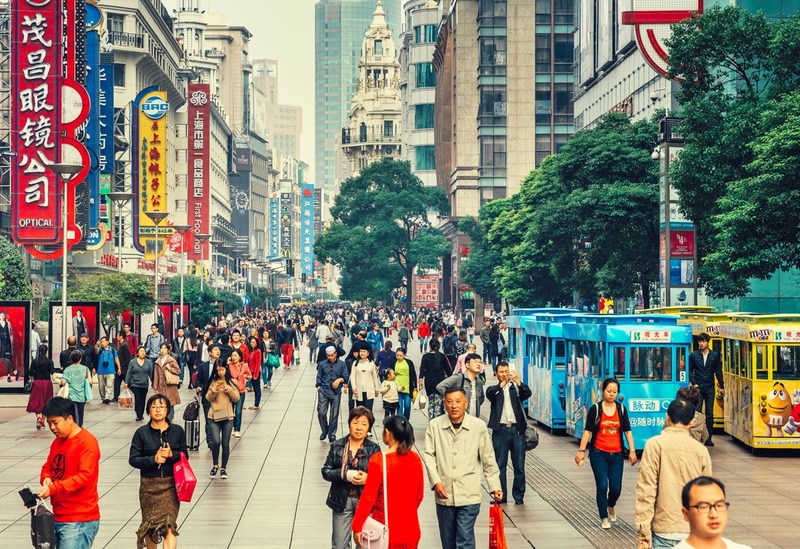 If the African swine fever devastates China’s pork industry as is predicted, this may open opportunities for Canada to expand trade with China in a product that is critical as opposed to optional. • There are reports that the United States and China are getting closer on making a trade deal. • After a record purchase in 2018, China has not bought any crude oil from Western Canada in 2019; this is likely due to the fact that the price for Western Canadian crude was low at the end of 2018 (hitting $10.29 a barrel), but the price has risen to around $50/barrel now.